Eliza Jennings – Choices for aging well.. 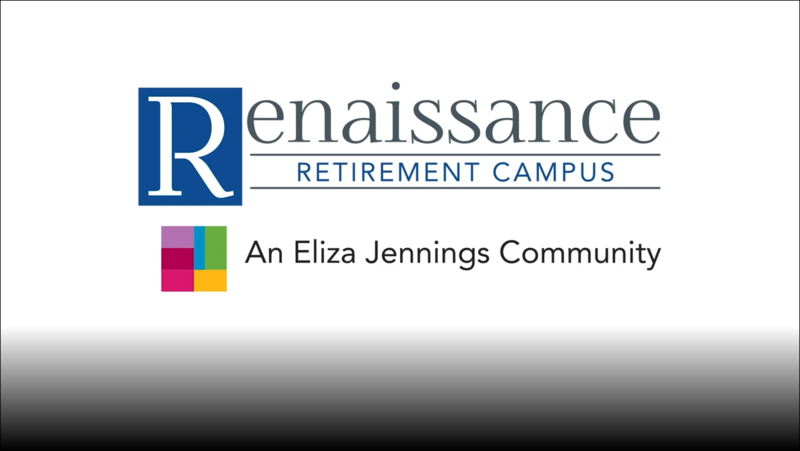 The Renaissance Retirement Campus is Eliza Jennings premier retirement community. Located on nearly 100 acres of manicured lawns, pristine gardens, and walking trails. Devon Oaks is Eliza Jennings premier assisted living community in Westlake, Ohio. You'll experience the finest care 24 hours a day, seven days a week. The Eliza Jennings Health Campus is the site of our flagship community, bequeathed more than 129 years ago by our founder and benefactress, Eliza Wallace Jennings. View media from our communities, our YouTube channels and advertising. Learn more about our upcoming events and view our news releases. At Eliza Jennings we exemplify the best relationships, experiences and comforts only found at home. You will be welcomed by a warm, friendly and vibrant community supported by a culture of respect and inclusion. Empowered to live the life you want. We do everything possible to expand your options and honor your choices. At Eliza Jennings, your health and well-being are at the heart of what we do. 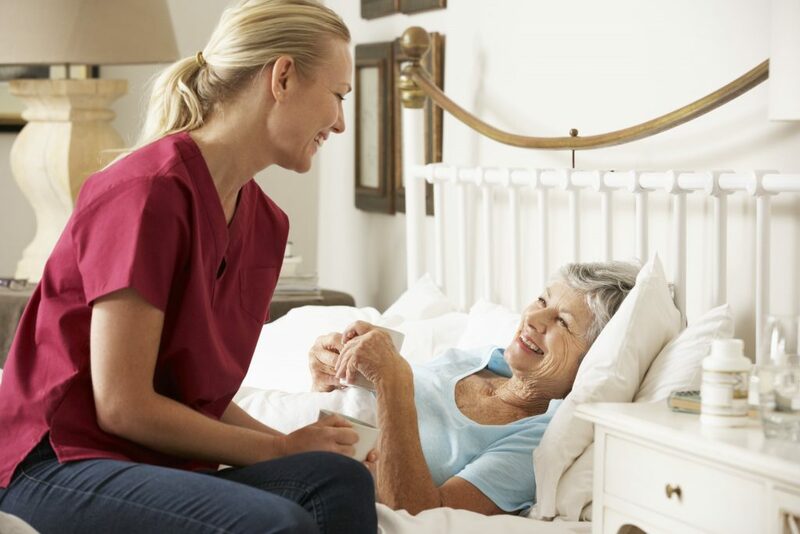 At Eliza Jennings everything we do is with your personal needs and goals in mind. Your success calls for individually structured programs and specialized health management solutions. You can depend on us to adapt our resources to respond to your unique requirements. We believe that you come first and we are committed to justifying the trust you place in our services, communities and counsel. 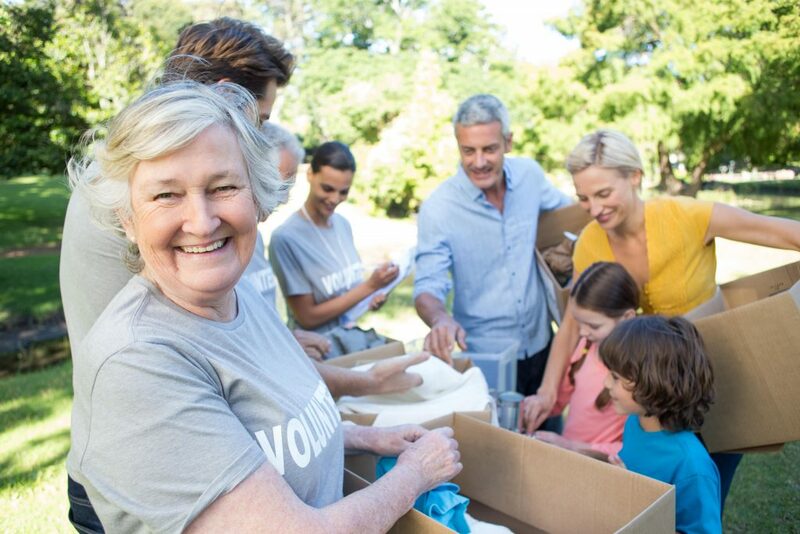 Volunteers are an essential part of Eliza Jennings Network. Volunteers of all ages make a positive difference in our resident’s lives every single day. Whether through conversation or a day full of fun and activity, our volunteers make an impact that’s truly worth remembering. We affirm the dignity and individual worth of older adults and their right to attain the highest possible quality of life. We strive to nurture and sustain their physical, emotional, intellectual, social, and spiritual health. We are committed to having a community in which every member is equally respected, valued, and empowered.